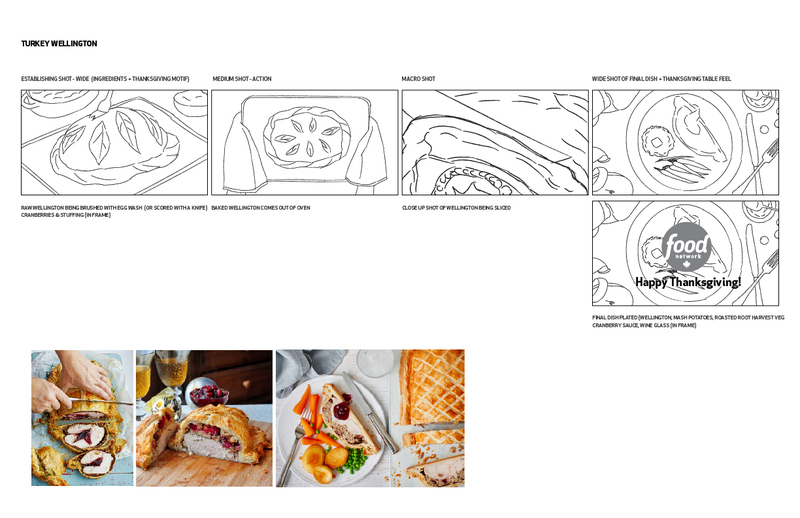 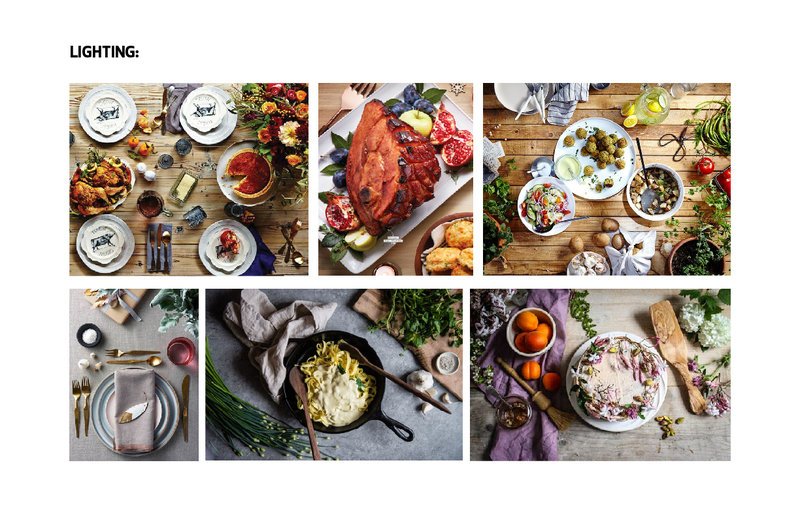 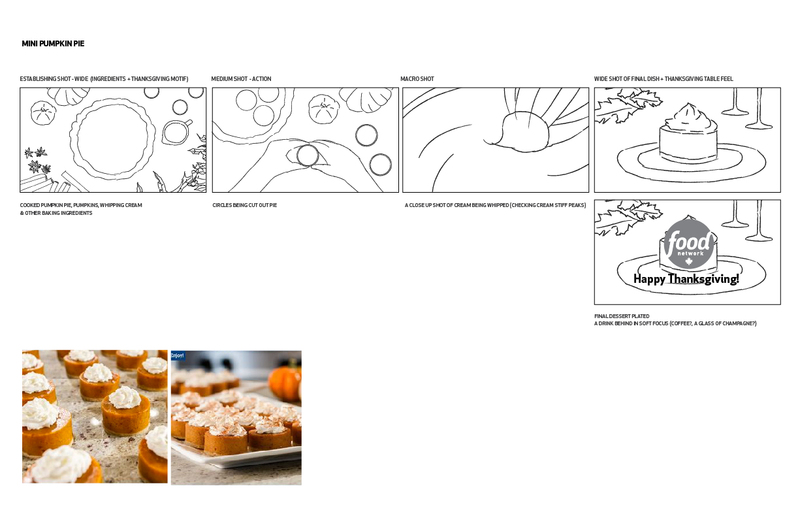 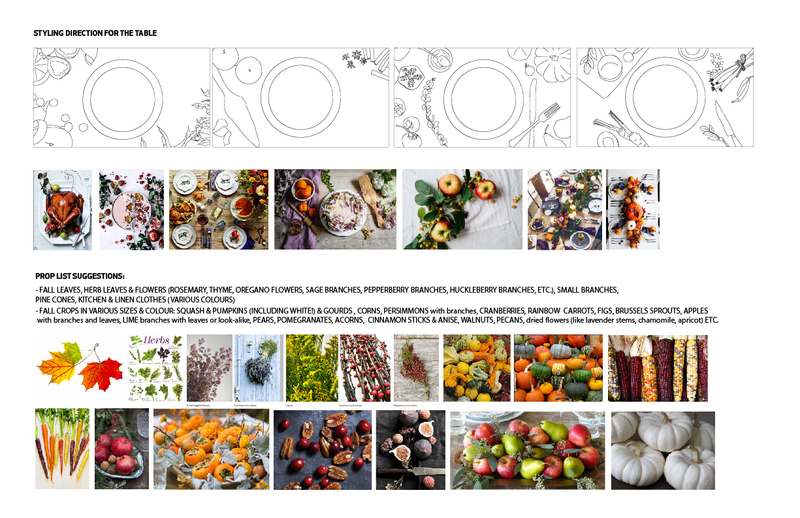 Thanksgiving stunt IDs for Food Network Canada to match the look and feel of existing fall seasonal package. 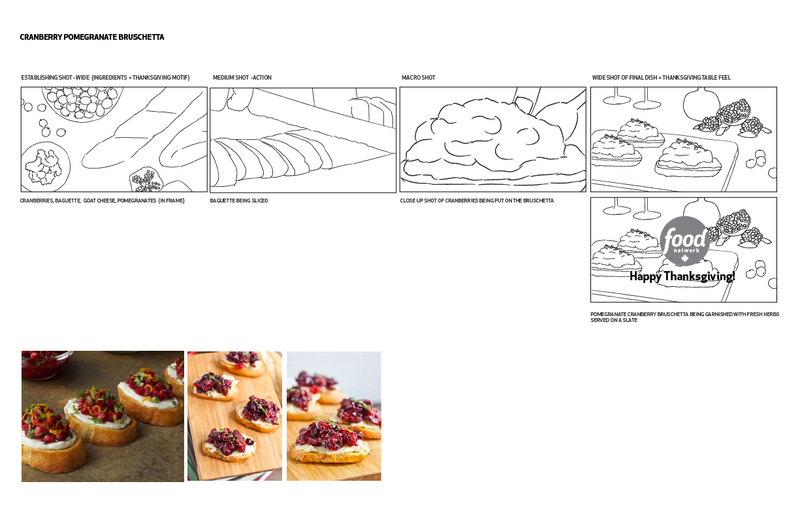 There were in total four IDs to create, each ID featuring one fall dish and how it’s made briefly. 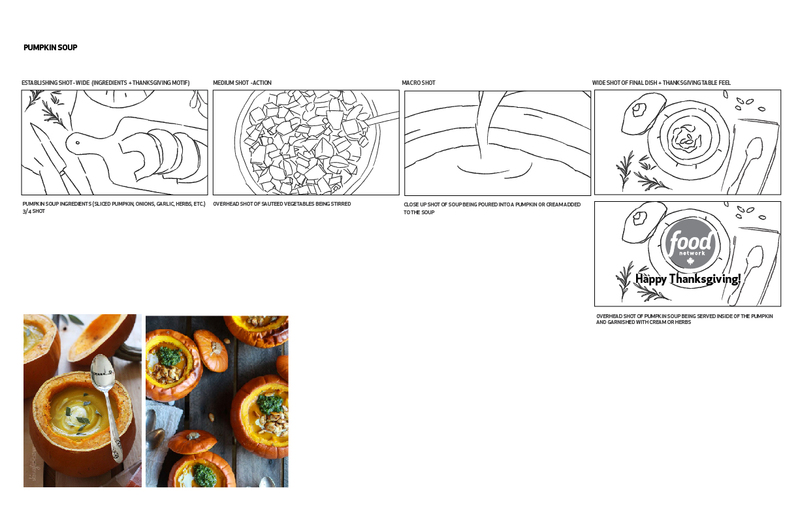 The concept was making very traditional dishes in unconventional ways for some inspiration to the viewers who would need to cook the same Thanksgiving dish every year.